A just- released report by the Planning Commission of India, “Annual Report on the Working of State Power Utilities and Electricity Departments” may have sought to suggest that Gujarat has done considerably well, vis-à-vis other states, in reforming the power sector by adopting a public-private partnership model in order to attract a large number of private of companies to turn it into a surplus power state. However, there is little indication that the liberal model for the power generation, transmission and distribution – adopted under the overall policy framework of unbundling state power utilities of the Government of India – has in any way helped accelerate improvement in access to power for the poorer sections of population in Gujarat. 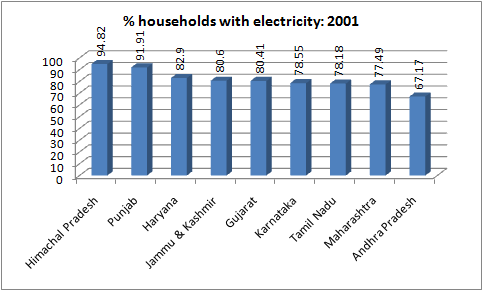 The data provided by the report, culled out of the Census of India figures, suggest that in 2001 only four states of India out of 20 major ones – Himachal Pradesh, Punjab, Haryana and Jammu & Kashmir – provided electricity to a higher percentage of households than Gujarat. 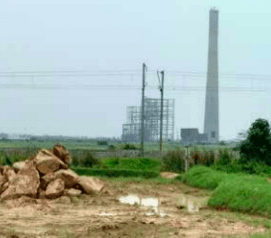 However, a decade later, it was found, seven states – Himachal Pradesh, Punjab, Kerala, Tamil Nadu, Andhra Pradesh, Haryana and Karnataka – provided electricity to higher percentage of households than Gujarat. Indeed, if the report’s data are any indication, Gujarat’s ranking in supplying electricity connection to individual households slipped from fifth to eighth position. The report shows that, in 2001, as many as 80.41 per cent of the households had power connection in Gujarat, which was lower than Himachal Pradesh (94.82 per cent), Punjab (91.91 per cent), Haryana (82.9 per cent), and Jammu & Kashmir (80.6 per cent). A decade later, 90.41 per cent of households in Gujarat were found to have power connections. 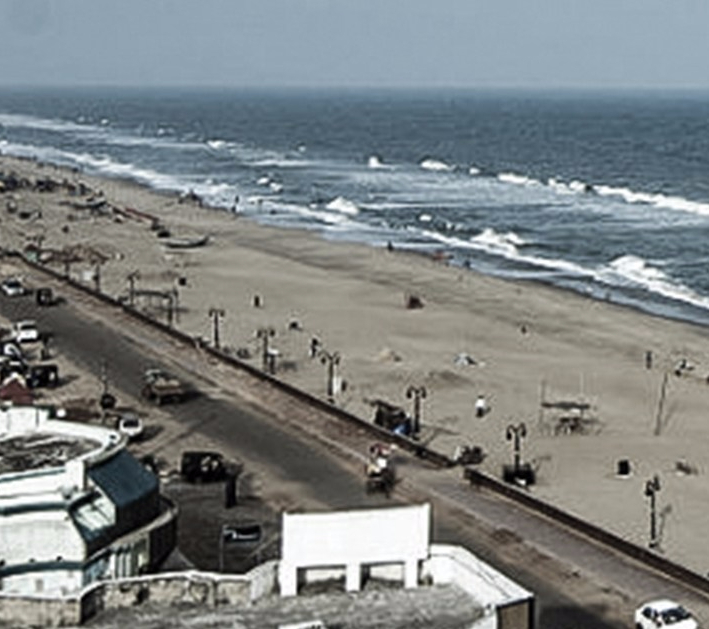 But this was lower than Himachal Pradesh (96.76 per cent), Punjab (96.6 per cent), Kerala (94.41 per cent), Tamil Nadu (93.36 per cent), Andhra Pradesh (92.16 per cent), Haryana (90.51 per cent), and Karnataka (90.63 per cent). 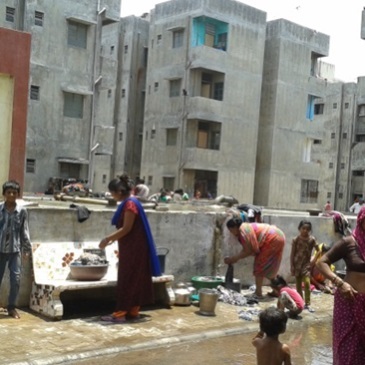 In absolute terms, in 2011, 11.69 lakh households in Gujarat out of a total of 1.22 crore did not have any power connection in their individual houses. While in 2011 Gujarat had 18.9 lakh households that did not have any power, suggesting that nearly another 7 lakh households were added with power connections in a decade, the pace at which Gujarat provided electricity to individual households was slower than several major states. Thus, while Gujarat saw a jump of 10 per cent in households with electricity, from 80.41 per cent to 90.41 per cent, other states performed much better. For instance, Uttarkhand experienced a jump of 26.71 per cent from 60.33 per cent to 87.04 per cent; Andhra Pradesh jumped by 24.99 per cent from 67.17 per cent to 92.16 per cent, Chhattisgarh jumped from 53.1 per cent to 75.26 per cent, a rise of 22.16 per cent, and so on. In fact, a further breakup suggests that while a large section of the population in Gujarat did not have electricity and has to depend on kerosene (9.84 lakh households), a huge 1.17 lakh households in Gujarat had no source of power, including kerosene, oil or solar. These households were bracketed as “no lighting households”. 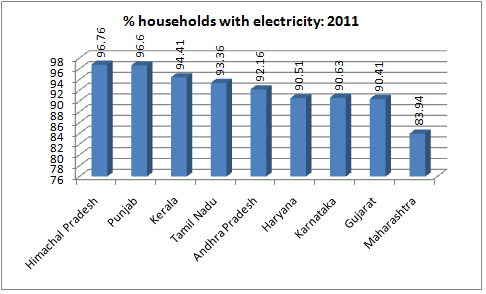 This is 1.34 per cent of all households, and is higher than nearly all states, except Jammu & Kashmir (2.25 per cent). Significantly, in absolute numbers also, the number of persons sleeping in darkness in Gujarat is higher than all states, except Maharashtra, where 1.72 lakh households did not have any source of power. Bihar had 10,639 such households, Jharkhand 2,081 households, Kerala 1,712 households, Odisha 85,903 households, and Rajasthan 91,395 households. Even in the urban areas, the report reveals, there were 24,610 households which did not have any source of lighting, which is again one of the highest in India. 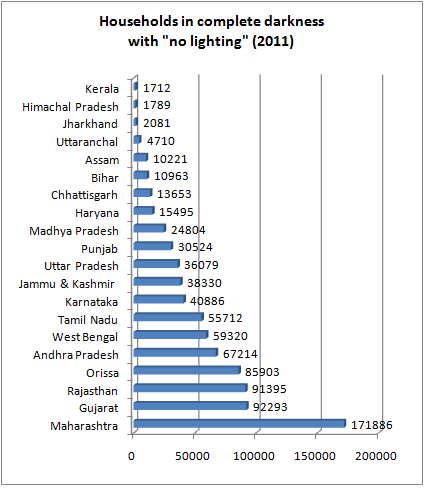 The states with a higher number of “no lighting” households in urban areas are only four — Maharashtra (43,225), West Bengal (38,214), Uttar Pradesh (31,157), and Tamil Nadu (26,290). The fact that so many households are left out without any source of lighting is particularly amazing, as Gujarat is considered a power surplus, and claims to be supplying 24 hour power in both villages and cities. In villages, this was “made possible” because of the Jyoti Gram scheme, launched in 2006, by providing a separate electric feeder for domestic use and a limited agricultural supply of nearly eight hours a day, continuous and of constant voltage. 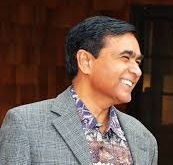 There is, of course, a reference to the Government of India’s Rajiv Gandhi Gramin Vidyutikar Yojna (RGGVY), a scheme launched in 2005 for “enhancing access to electricity, particularly for rural households which facilitates creation of productive employment opportunities including small and medium industries, khadi and village industries, cold chains, health care, and education and information technology”. However, it stops short of saying anything beyond how many rural households had electricity in 2001 (44 per cent), which increased to 67 per cent in 2011.